ITW – We are everywhere. You are never more than a few steps from an innovative ITW solution. 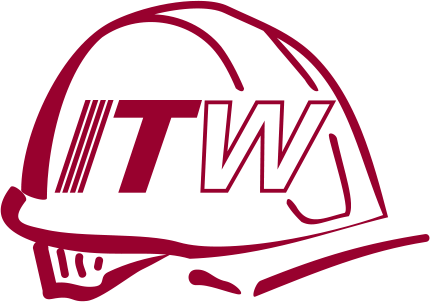 With over 12,000 active patents ITW’s products and solutions are at work all over the world, in deep-sea oil rigs, aerospace technology, bridges and wind turbines, supporting commercial buildings, healthcare, the spaces in which we live and work, the construction of those spaces, the cars we drive, and the mobile devices we rely on. We are never, whether we know it or not, more than a few steps from an innovative ITW solution. We are committed to operational excellence and systematic new product development that helps our customers create the products and services that make our lives better.